The Florida Association of Women Lawyers (FAWL) has chosen Judge Stacy Ross for its 2019 Jurist of the Year Award. The award recognizes a judge whose career embodies the highest standards of judicial conduct for integrity and independence, knowledgeable and faithful to the law, dignified and courteous to all who appear before her, and who endeavors to improve the administration of justice and the public’s understanding and respect for the role of law in our society. 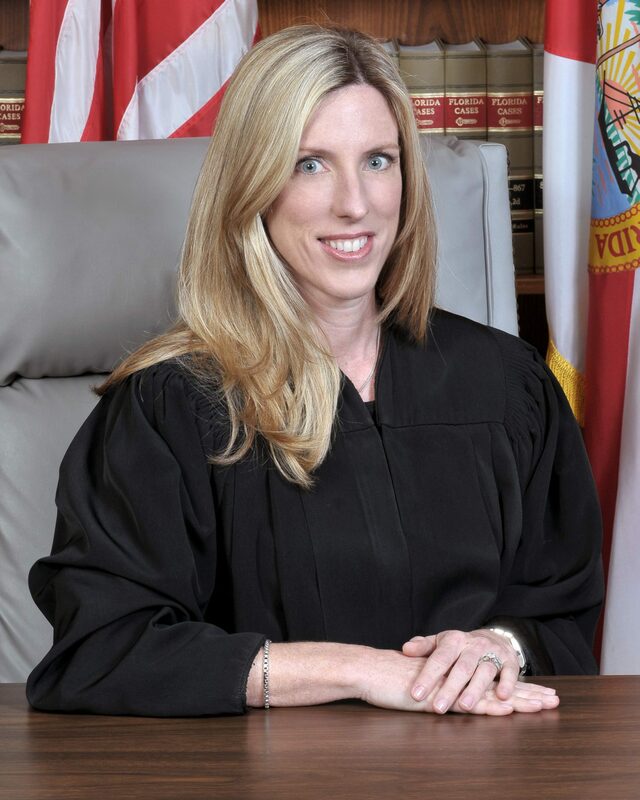 Judge Ross will receive her award at the Florida Bar’s annual convention this summer. Congratulations Judge Ross, on this well-deserved recognition!